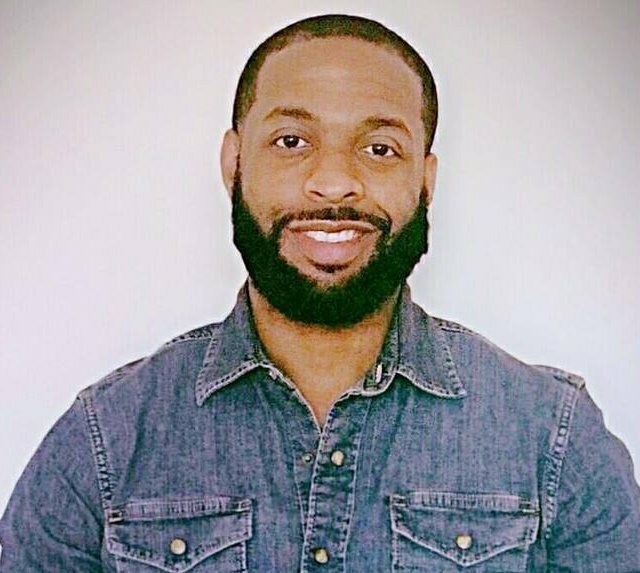 Kenston Henderson, Sr. | Loquantur, Inc.
Kenston grew in a house where music played a big role. Whether as an accompaniment for chores around the house when his mother would play music, or listening to his sisters practicing as a vocal group. Kenston was inspired to write his first song at age 7 and thrilled to have his sisters sing it in church. That led to his own singing participation accompanied by him playing the drums. 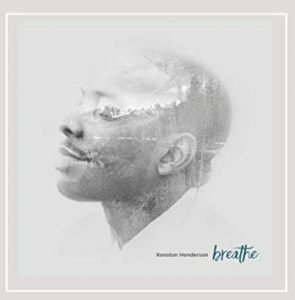 His recently released album, “Breathe,” has a very spiritual and sweet sound. His musical journey is related to the positive spirit of his writings and personality. 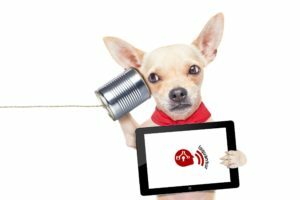 Kenston is also a coach and has established his philosophy – Live with Lyfe – as part of his workshops, webinars and mastermind groups. Like his music, it is restful. 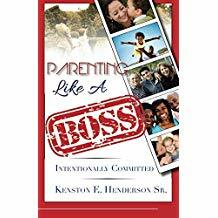 “Parenting Like a Boss” was generated by his awareness the effect parents have on a young person’s growth and development. 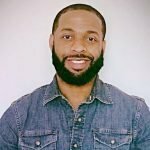 He had been teaching and training adults for years, but it wasn’t until he started working with youth that he recognized the results of a lack of parent involvement. It affects a child’s confidence, demeanor and attitude. His research revealed that a lack of parenting can lead to many bad things, with the worst being sexual abuse and suicide.